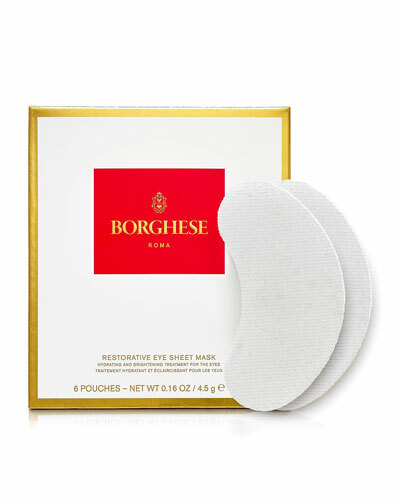 Intensive Age Defying Exfoliator 3.5 oz. Crema Saponetta Cleansing Crème 6.7 oz. 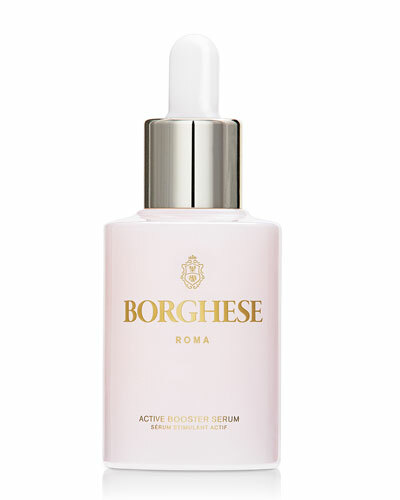 Active Booster Serum 1.0 oz. 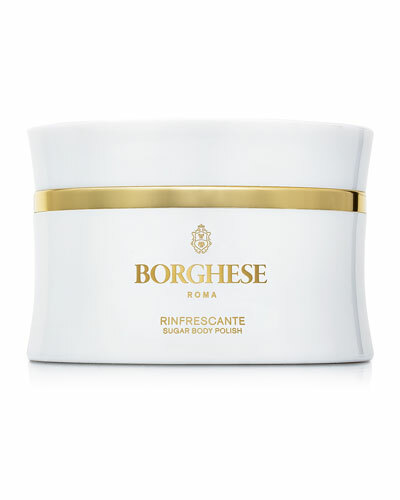 Rinfrescante Sugar Body Polish 6.7 oz. 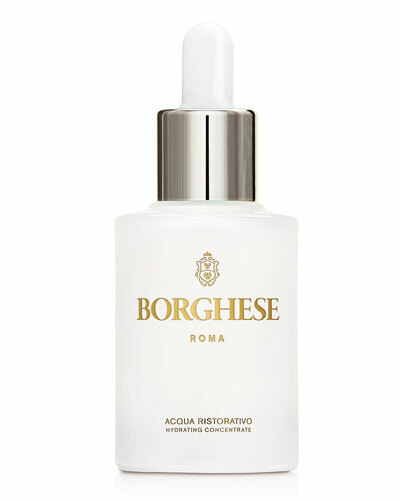 Acqua Ristorativo Hydrating Concentrate 1.0 oz. 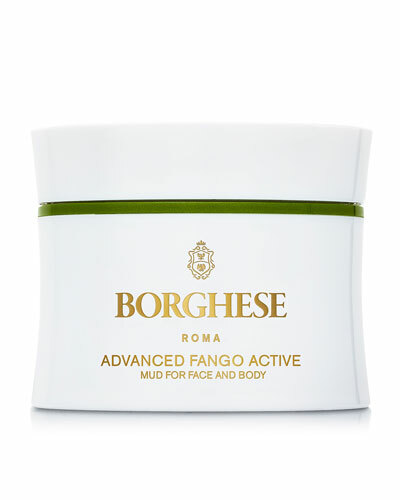 Fango Active Mud for Face and Body 2.7 oz. 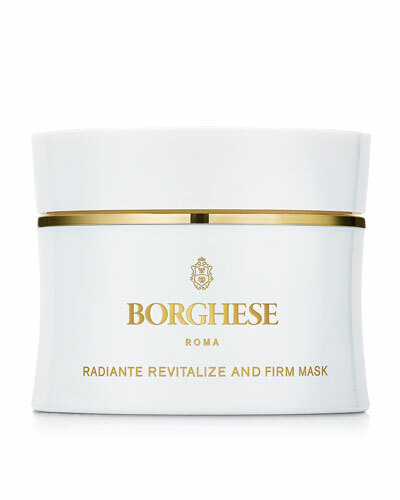 Radiante Revitalize & Firm Mask 1.7 oz. 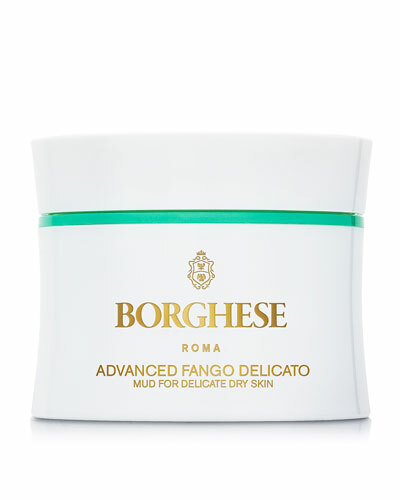 Fango Delicato Mud for Face and Body 2.7 oz. 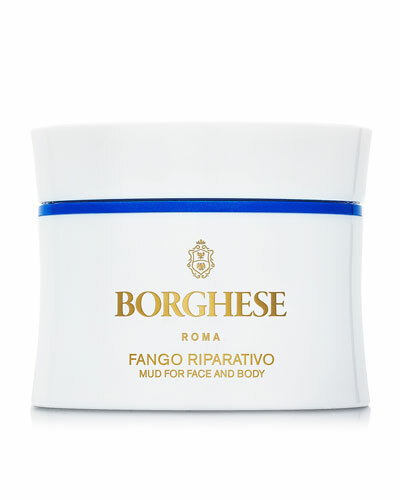 Fango Riparativo Mud for Face and Body 2.7 oz. 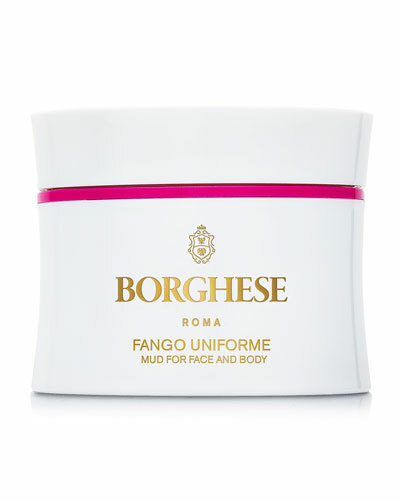 Fango Uniforme Mud for Face and Body 2.7 oz.